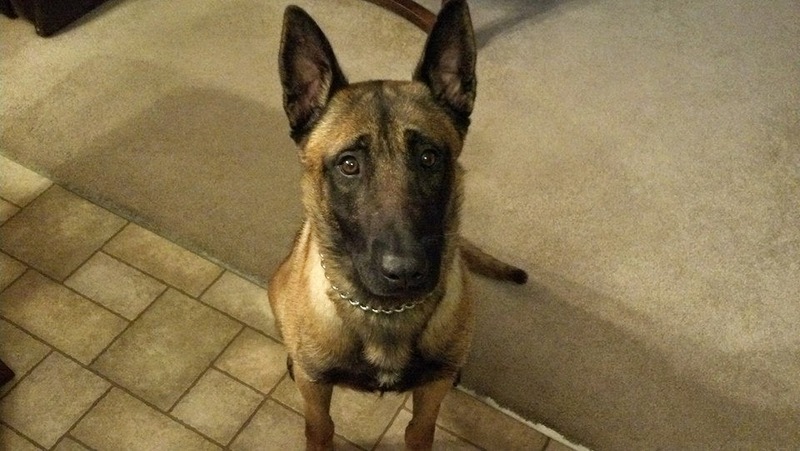 After nearly 2 months, Wilmington, Ohio K9 Officer Karson is by his partner's side again. Officer Jerry Popp posted on facebook just a little while ago that Karson is sitting next to him and is found! And, Karson is in good health. Update from the Wilmington News Journal by Gary Huffenburger. Photo courtesy K9 Karson on facebook.